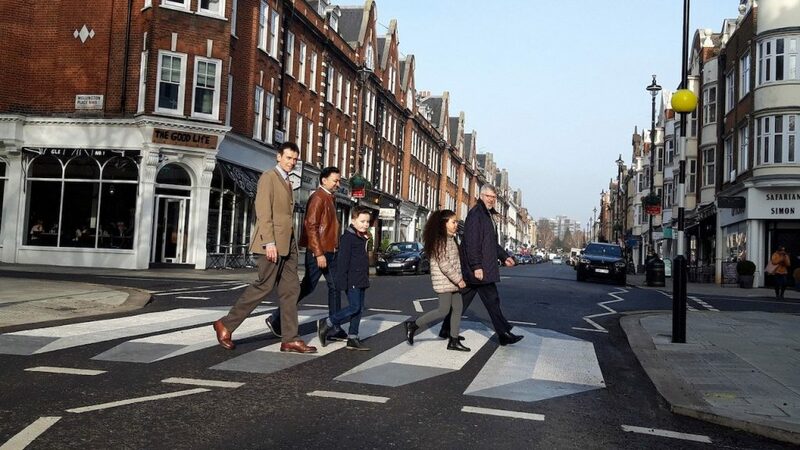 The first 3D zebra crossing in the UK has been painted on a road in north-west London – very close to one of the world’s most famous zebra crossings – in an effort to make drivers pay closer attention and increase pedestrian safety. By creating a floating effect, and one that seems to be angled in a variety of perspectives, it seems like they’ve not tried to find a ‘perfect’ viewing angle to see the illusion, but instead focused on catching the eye from many angles to ensure no driver will just speed toward it without worrying there’s something tricky to deal with on the road ahead. Clever work. And artistic. Sounds like a winner.